For Holy Week, CatholicTV will be airing Holy Week liturgies including the Stations of the Cross from the Vatican. In addition, CatholicTV will be airing live Masses from the Cathedral of the Holy Cross in Boston. All Holy week coverage will air on CatholicTV where available and will also stream live from www.CatholicTV.com in full-screen and free of charge. Solemn Mass of the Lord’s Last Supper: 8:00PM-10:00PM on Thursday, April 9th & rebroadcast from midnight to 2:00AM on Friday, April 10th. Stations of the Cross From World Youth Day in Sydney Australia- 11:30AM-3:00PM on Friday, April 10th. Solemn Liturgy of the Lord’s Passion: 3:00PM- 5:00PM on Friday, April 10th. Easter Vigil: 8:00PM-10:00PM on Saturday, April 11th. Sunday Mass: 7:30AM on Easter Sunday. Father Bob Casey brought some special guests to celebrate the daily Mass at CatholicTV. We were so delighted to honor the sisters special anniversary. Father Reed gave them all roses. Starting in April, www.CatholicTV.com will stream episodes of the new show “Parables of Mark” each week. The new show stars Msgr. John Zenz and special guest, Hall of Fame broadcaster Ernie Harwell. 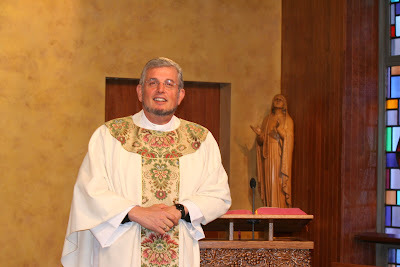 Monsignor Zenz serves as Pastor of Holy Name Parish in Birmingham and has a doctorate in spiritual theology from the Pontifical Gregorian University. 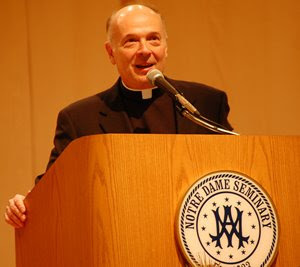 Monsignor has extensive experience in working with the Catholic Television Network of Detroit, with the writing of the Jublilee 2000 Archdiocesan spiritual renewal program, and has been a frequent presenter in the popular Theology on Tap series since 1999. Mark Berchem and Christopher Kraker will appear on the CatholicTV talk show “This is the Day” on Friday, March 27th. Both Mark and Christopher work for NET Ministries, a Catholic organization which evangelizes young people mostly through retreats. 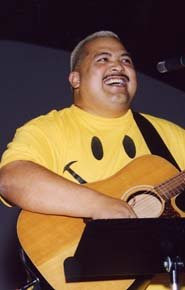 Also featured on “This is The Day” will be Jesse Manibusan. Jesse is a Catholic lay evangelist who uses music, comedy and stories to connect with people. Very much in demand around the country as a motivational speaker, Jesse’s message connects with people of all ages. Jesse lives in Grapevine, Texas. This spring, Jesse will be a featured speaker in Texas, Kansas, Pennsylvania, Michigan, and Texas. On May 3rd, 2009, Jesse will speak at Sacred Heart Church in Waltham, MA. Jesse is married and lives in Grapevine, Texas. Starting on March 30th, CatholicTV will air a new show called “A Closer Walk”. The show is hosted by Father Jeff Bayhi. Fr. Bayhi worked with Blessed Theresa of Calcutta for 7 years and administered the last rites to her. He was also a friend of Pope John Paul II and administered the last rites to the Pope after he had been shot. “A Closer Walk” features Fr. Bayhi discussing the faith and talking about real world examples of life and of living the faith. “A Closer Walk” intends to reach out to those who remain disconnected from the mainline church. “A Closer Walk” hopes to help viewers deal with the realities of day-to-day living by discussing real-world, everyday issues. The show aims to offer hope to viewers through the scriptures of the church specifically the readings which will be proclaimed at the Sunday Mass. Father Jeff Bayhi, is a priest for the Diocese of Baton Rouge. 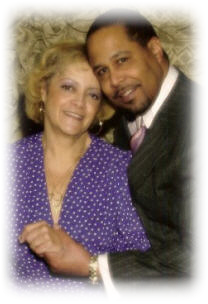 He received his Doctorate in Pastoral Counseling from Graduate Theological Foundation in Donaldson, IN. 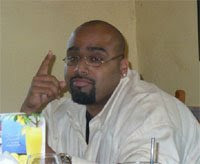 Father Bayhi is also the president of Closer Walk Ministries. He has worked extensively in several prison systems, including the hospital for the criminally insane in central California. “A Closer Walk” will air at the following times (EST) on CatholicTV where available and will stream simultaneously in full-screen and free of charge at www.CatholicTV.com. On Tuesday, March 24th, Fr. Peter Mockler will be featured on the CatholicTV talk show “This is the Day”. Fr. Mockler will recount his post-Katrina experience, the funerals that followed, the rebuilding, and the new found hope. Fr. Mockler has since taken over as the Director of Project Hope and Compassion which originated from Steve Hulst and his friends and family from Michigan. Fr. Mockler will discuss these happenings and the latest from Project Hope and Compassion during his appearance on “This is the Day” on March 24th. Also featured on the show will be Samantha Ormond, who traveled with St. Elizabeth of Hungary Parish in Acton, Massachusetts on a service trip. Samantha was a high school student at the time and she was moved by the needs of the families in the Gulf Coast. 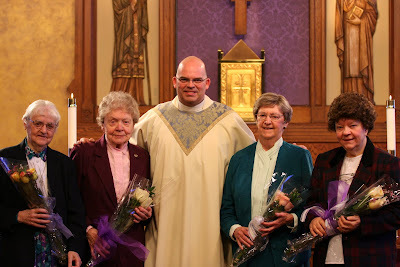 As a result she returned to her home parish, St. Isidore’s in Stow, MA and encouraged parishioners to contribute to Project Hope and Compassion. They raised over $2000.00 to support the recovery efforts. CatholicTV airs “This Is The Day” twice each week. The show features interviews of Catholic celebrities, Catholic news, and discussion of current Catholic issues. Each episode of “This Is The Day” includes interviews of Catholic guests. Guests have included celebrities such as Boston Red Sox Legend Johnny Pesky, musician and founder of Little Lamb Music Ray Herrmann (played with Chicago, Santana, Whitney Houston etc), Tarek Saab (from the Apprentice) and others. Bishops, clergy and missionaries from all over the country around the globe are also regular guests on the show. The talk show presents unique challenges to the hosts of the show Jay Fadden, Fr. Robert Reed, and Kevin Nelson. For example, Conan O’Brien doesn’t have to hear co-workers’ confessions like host Fr. Robert Reed does. David Letterman doesn’t have to run the entire TV station like Jay Fadden does. Often times Jay, Fr. Reed, and Kevin are in the middle of meetings and getting off of phone calls minutes before they hear “lights, camera, action!”. In that short time, they may have to speed-read about their guests and decide on what to discuss just seconds before the show airs live at 10:30AM Eastern. On one hilarious December morning, Fr. Reed improvised by singing “Oh Christmas Tree” after the teleprompter malfunctioned. 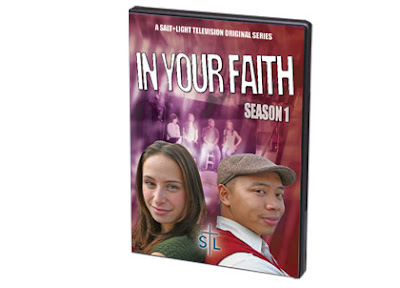 CatholicTV is now airing a series called “In Your Faith”. It is an upbeat show where young hosts show how “cool” the Catholic faith is. 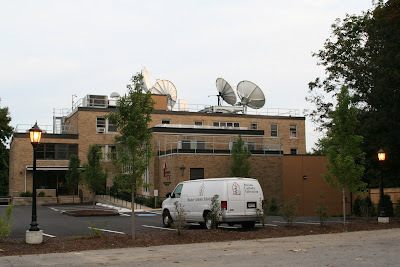 CatholicTV is a nationally-broadcasted television station headquartered near Boston. “In Your Faith” showcases the Catholic faith in practical terms so that viewers both young and old can easily understand. Hosts of the show include Byron who says that “positivity is my way of life” and who enjoys playing basketball. Another host, Chantal Elie playfully admits that she “grew up amongst the cows in a small town”. As a graduate in theatre, she livens up the show with her sense of humor and antics. -Why do bad things happen? -Why doesn’t the Church get with the times? -Where do I fit into the world? The show’s intended audience is high-school aged, but that makes the show even more effective at evangelizing adults since the language and themes are simple and go straight to the point. “In Your Faith” airs each at week at these times (EST): Monday- 5:30AM; Tuesday- 4:30PM; Thursday- 4:30AM; Friday- 8AM; Saturday- 9:30PM; Sunday 12:30AM. Also featured on the show will be Jim Flanagan, a youth minister at St. John the Evangelist Parish in Hopkinton, Massachusetts. Mr. Flanagan served at the former Office of Youth Ministry for the Archdiocese of Boston and has coordinated Youth Ministry events at the archdiocesean and parish levels. Jim has a special interest in short-term mission trips and he has taken several groups to: Honduras serving the Olancho Aid Foundation, and to Project Hope and Compassion at St. Ann’s Parish in Mississippi to serve Hurricane Katrina victims. Father Tom Rosica, former CEO and National Director of World Youth Day 2002 will present his Lenten Reflections each week during Lent on CatholicTV. Also offering Lenten Reflections will be Father Richard Erikson, a former Air Force Chaplain who holds 3 Master’s degrees and a P.H.D. in sociology. "As part of special Lenten programming, CatholicTV will air Lenten Reflections by Fr. 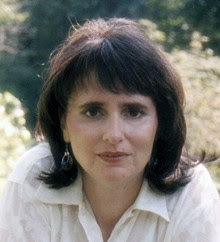 Tom Rosica. Father Rosica is the CEO of Salt + Light Television, Canada's first national Catholic Television Network. He is a priest of the Congregation of St. Basil. 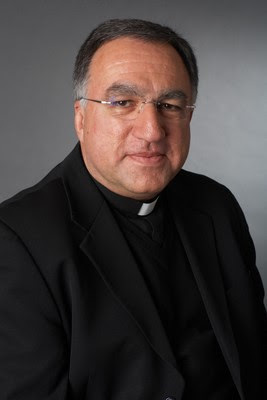 Father Rosica is renowned in Catholic media and was appointed by Pope Beneidct XVI as a Consultor to the Pontifical Council for Social Communications in February, 2009." In his Lenten Reflections, Fr. Rosica packs as much Catholic spirituality and insight into his 5-minute long reflections as possible. Each reflection begins with a slow chorus singing “Jesus remember me when you come into your kingdom”. Reflections revolve around the Lenten Sunday Mass Readings. Catholics are offered a unique opportunity to understand the readings they hear each Sunday. Fr. 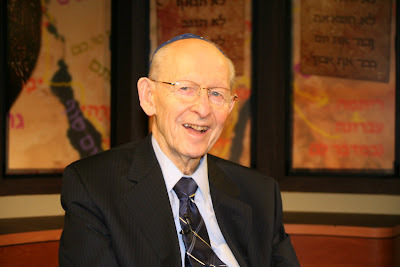 Richard Erikson will also offer Lenten Reflections on CatholicTV. Father Richard Erikson is the Vicar General of the Archdiocese of Boston. 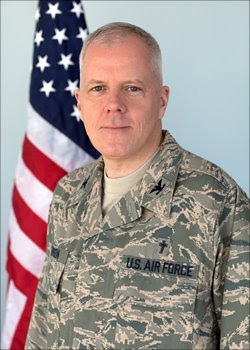 He has 3 Master’s Degrees, a doctorate in sociology, and also worked as a chaplain in the U.S. Air Force. He is now an advisor to the Air Force. In one of his reflections, Fr. Erikson reflects upon the intensity of the Lenten season by sharing that old age is like the rest of life, only more intense. He encourages Catholics to embrace the intensity of their personal and communal Lenten journey. Father Romanus Cessario, Senior Editor of Magnificat, will appear in a television interview on CatholicTV on Friday, March 13th. Magnificat is a monthly spiritual guide about the same size as a TV guide. It contains prayers for both morning and evening, drawn from the Liturgy of the Hours. Magnificat also contains the official texts of the daily Mass, meditations written by the renowned Fathers of the Church, and a variety of spiritual writings, and essays on the lives of the saints of today and the past. Magnificat has grown considerably in popularity and each edition of the Magnificat has a circulation size of 230,000 which is larger than Investor’s Business Daily, The Boston Herald, and The Los Angeles Daily News’ daily circulation (src: nyjobsource.com). Father Romanus Cessario is the Senior Editor of the English version of Magnificat. He is a Dominican priest and also on the faculty at St. John’s Seminary in Brighton, MA. 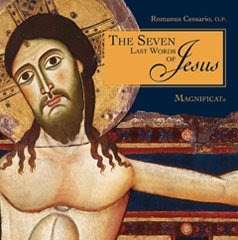 On the CatholicTV talk show “This is the Day”, Father Cessario will talk about Magnificat and his new book The Seven Last Words of Jesus. The book is based on his preaching at St. Patrick’s Cathedral in NYC. The book addresses many everyday concerns: marriage, liturgy, suffering, vocations, etc. The Seven Last Words of Jesus can also be used for adult catechetical instruction and RCIA. 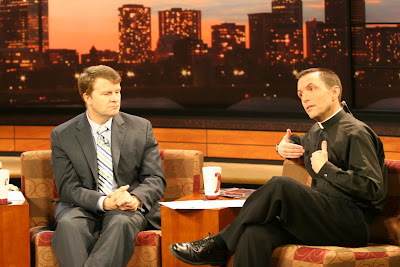 Father Tad Pacholczyk will appear in an interview on the CatholicTV Talk Show “This is the Day” on Friday, March 13th. In August 2001, funding for stem cell research was limited because of "fundamental questions about the beginnings of life and the ends of science." This week, President Obama overturned the previous administration’s policies. Father Tad is the author of the The Ten Great Myths in the Debate Over Stem Cell Research which can be read at the following website: http://www.ncbcenter.org/10Myths.pdf . Father Tad will discuss this issue on the show. 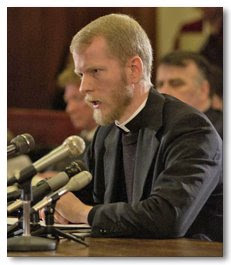 Father Tad holds a doctorate in neuroscience from Yale University and is now the Director of Education at the National Catholic Bioethics Center in Philadelphia. Father Tad also has 4 undergraduate degrees in molecular and cellular biology, chemistry, biochemistry and philosophy --and two degrees in advanced theology from the Pontifical Gregorian University in Rome. We are really excited that Father Bayhi's show, Closer Walk, will be included on the CatholicTV schedule. This is a great way to prepare for the Sunday liturgy . Kevin Nelson with a video preview of the next "This is the Day"
Thomas Awiapo will appear on the CatholicTV talk show “This is the Day” on Tuesday, March 10th. 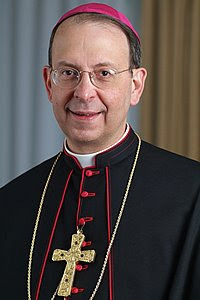 He will appear alongside Bishop Emeritus Daniel Reilly, former Bishop of Worcester, Massachusetts. In addition, Monsignor Tom Sullivan will also be on the show. 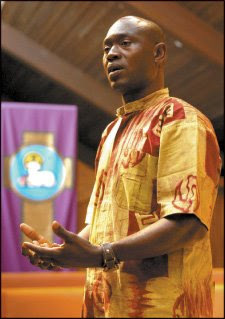 Thomas Awiapo is visiting the U.S from Ghana. During his visit, he will talk about his life and his work with Catholic Relief Services (CRS). Thomas found himself orphaned and all but abandoned by the age of ten. His two younger brothers died of malnutrition, the youngest in his arms. His older brother ran off, never to be seen again. Then, one day, he smelled lunch cooking at a CRS-supported school in his poor farming village of Wiago. Lunch lured Thomas into school. But it was the dedication of the teachers and local Catholic priests that kept him coming back. Now Thomas has a master's degree from California State University, a wife and three children, plus a career with CRS Ghana teaching communities the value of good governance, and, of course, education. Thomas will talk about his life on “This is the Day”. Also on the show will be Bishop Reilly and Monsignor Tom Sullivan, who will discuss the upcoming Men’s Conference in Worcester, Massachusetts. It is the 9th annual Worcester Diocese Men’s Conference. Dioceses all over the United States have modeled conferences after Worcester Men’s Conference which was the first one established in the US. We are now broadcasting a new show featuring Christian music videos and Christian athletes. "Revolution" is a high-energy show which showcases alternative Christian music videos and Christian artists and athletes sharing the Gospel News of Jesus Christ through in-depth interviews. Founder Jorge Vazquez and his wife Kathryn spearheaded this media venture by heading out across the nation finding believers at Christian festivals, skate parks, and other places as well. In between songs, Jorge and Kathryn provide commentary. Also, band members and athletes talk about their faith between songs. Guests discuss their own personal experiences of faith. “Revolution” can now be seen on CatholicTV each week at the following times: Thursday- 4AM & 5:30PM; Friday- 6:00AM; Saturday 9:00PM. All times are Eastern Standard. Father Dan Mahoney is presiding at Mass today. There is a wonderful group of people here to celebrate Mass during this first week of Lent. Bishop William E. Lori of the Diocese of Bridgeport has graciously allowed CatholicTV to air a wonderful message to encourage people to participate in the sacrament of Reconciliation. In Fairfield County (CT) parishes will open for confession from 7-9pm each Tuesday of Lent. Father Cessario is the Senior Editor of Magnificat and professor at St. John's Seminary in Boston. This book is based on his preaching at Saint Patrick’s Cathedral in New York City. 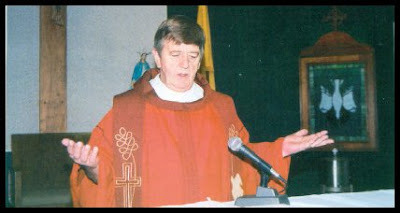 He addresses many everyday concerns: marriage, liturgy, suffering, vocations, etc. The foreword to the book is written by His Eminence, Edward Cardinal Egan, Archbishop of New York who recently retired. Be sure and join us on Friday at 10:30am(ET) to hear about this great Lenten resource.